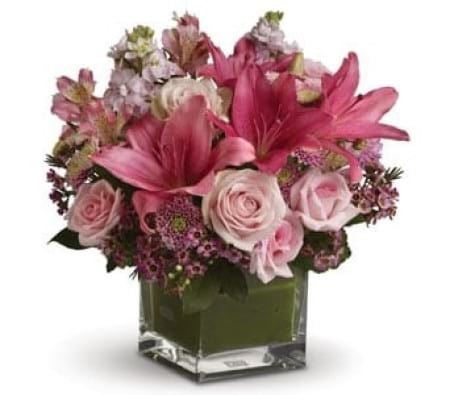 We offer a speedy delivery service throughout the city and always use the freshest blooms to create beautiful arrangements that are sure to delight. 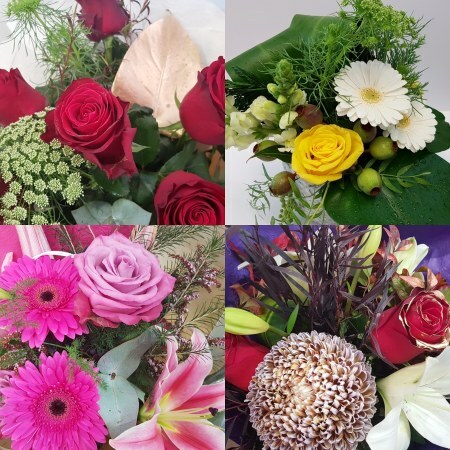 Our experienced team of designers are capable of putting together displays that are suitable for a wide variety of occasions and we deal with both corporate and private clients so we can advise you on the best choice of blooms, whatever your needs. 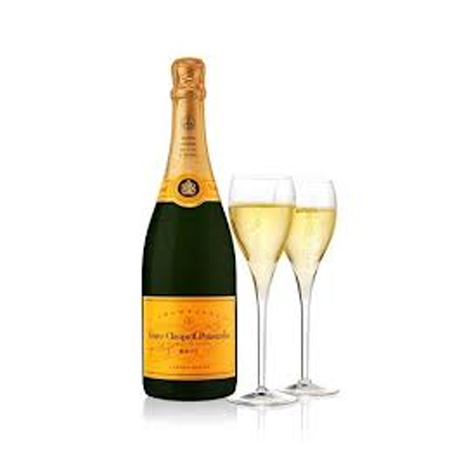 We have produced many arrangements from reception areas to hotel lobbies and exhibitions as well as stunning displays for birthdays and anniversaries. Our main aim is to provide an outstanding product at an affordable price and we go out of our way to ensure that each and every customer is satisfied with the service that they receive. 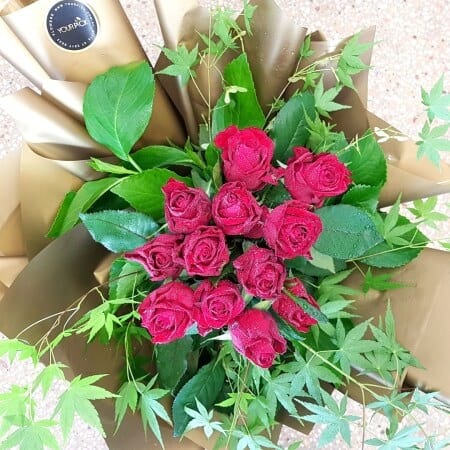 We can assure you when it comes to good quality beautiful floral arrangements with free delivery on many orders, other flower shops Brisbane cannot beat us. 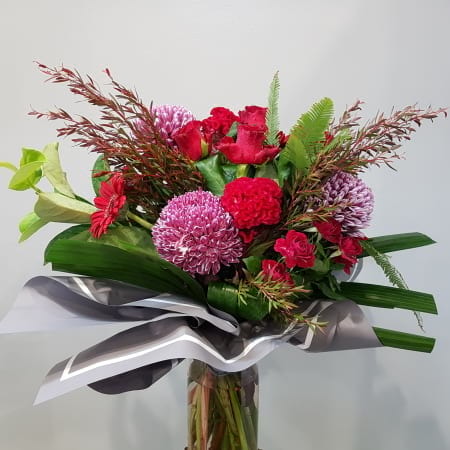 There are many occasions in life when a bouquet of attractive blooms is an acceptable gift but there is no reason why you have to wait for such an occasion if you would like to express your feelings with a colourful display for a special friend. We are happy to help you choose something that is perfect for what you want to say, at a price that suits your pocket. 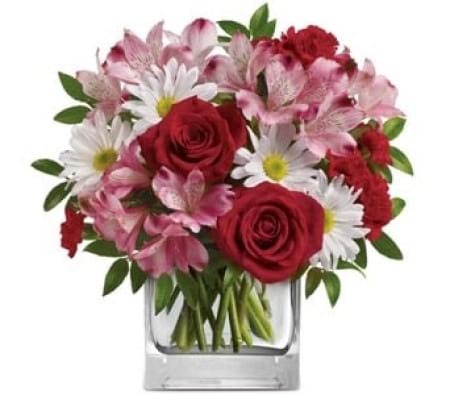 Our baskets and posies are put together with the same high quality blooms that are used in all our arrangements and whenever possible are made to match the pictures that you see on our site. 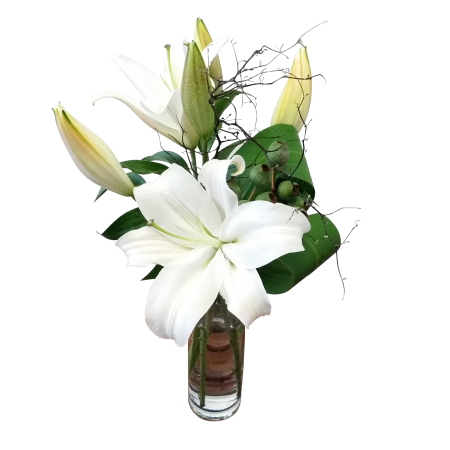 If those exact blooms are not available for any reason then we will choose a suitable substitute of a similar quality. 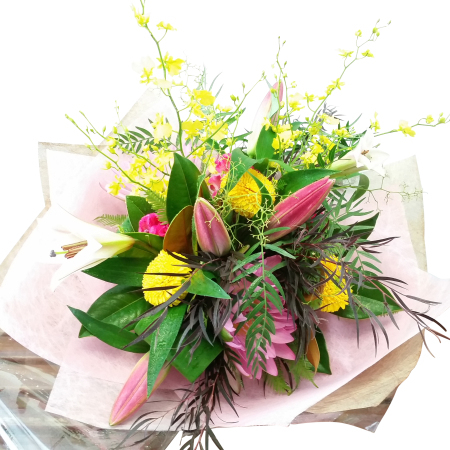 Our same day delivery service for metro area orders received before midday is one of the reasons we are such a popular Brisbane florist. Flowers and gifts to suit all occasions. 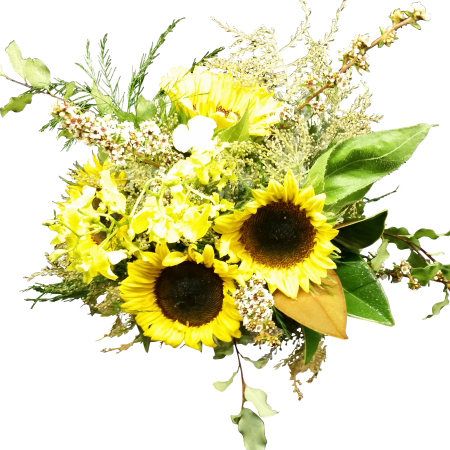 We offer fresh blooms that have been chosen by one of our experienced florists. Delivered with our quality guarantee. 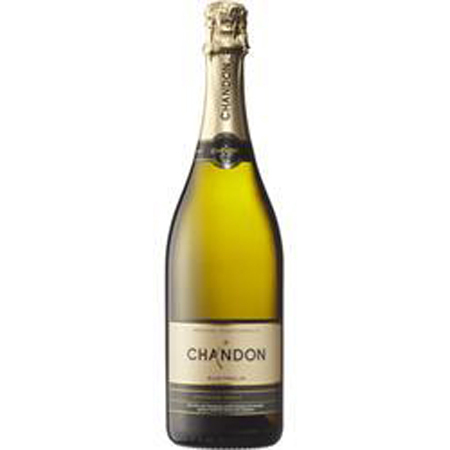 We deliver to the Brisbane metropolitan areas. 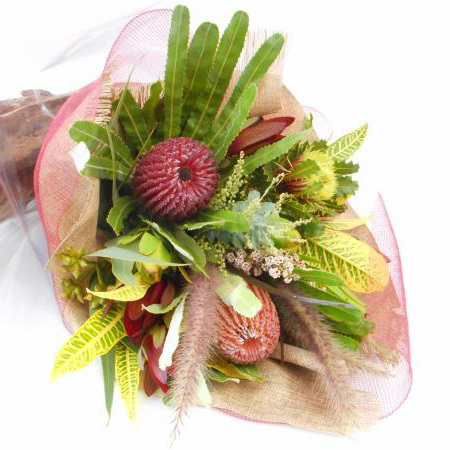 Click Here to view our range of Flowers and Gifts available for FREE Delivery Australia Wide. 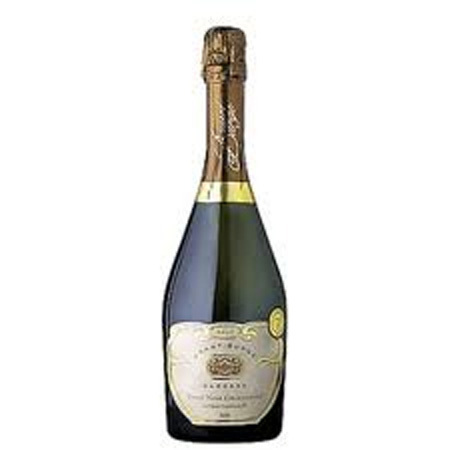 * This offer applies exclusively to products listed in our Free Delivery Category. Standard charges apply for orders that include products outside of this Category. Please Contact Us for more information. 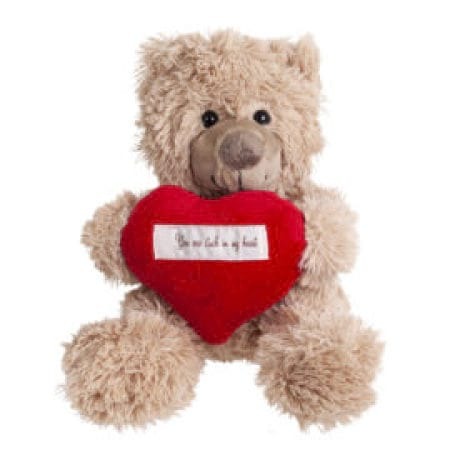 We are also linked to Petals relay service and can deliver to anywhere in Australia and worldwide. Your Pick has been operating in Morningside for the past 3 years perfecting our product and service. We take pride in our personal and professional customer service and over this time some of our customers have been kind enough to provide us with testimonials, which has greatly appreciated. 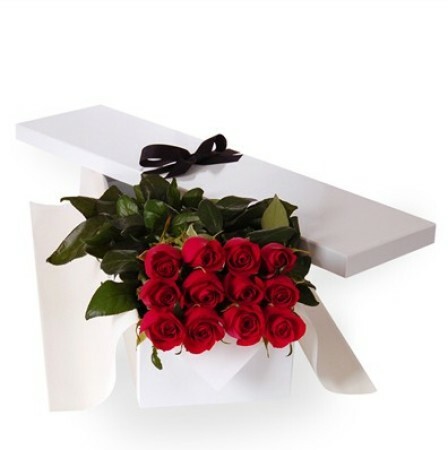 Order your fresh flowers and gifts online or (for a more personalised service) contact us via phone today. 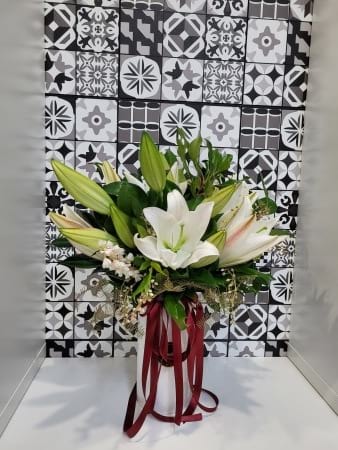 Your Pick Flowers have provided Cannon Hill Anglican College with efficient, friendly service and a product that has exceeded our expectations every time. 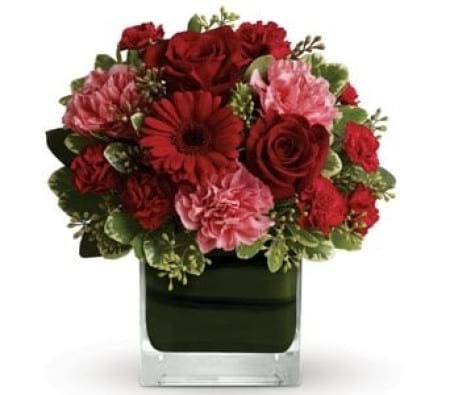 We have been very impressed by the high quality of the floral arrangements and the service given by the staff of Your Pick Flowers and would highly recommend them as a Florist for any occasion. Hi my name is Kristy Bennie and I recieved an arrangement of flowers from your company today at my work place compliments of my wonderful husband. I just want to say that your arrangement is so beautiful, bright and cheerful.